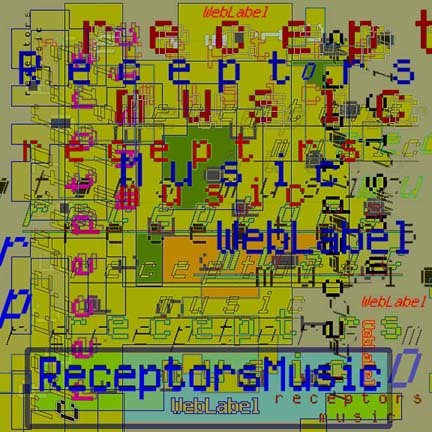 mp3/ flac downloads - SYNTHPUNK ¤ ELECTROPUNK ¤ DISCOPUNK ¤ SPACEPUNK ¤ microdigital ¤ analog minimal ¤ chipmusic ¤ ReceptorsMusic.com ¤ 8-Bit Operators ¤ Futurisk ¤ Receptors ¤ Shakespace ¤ Ksine ¤ elegant chiptune tributes to Kraftwerk ¤ Devo ¤ The Beatles ¤ Depeche Mode ¤ featuring the world's finest 8-bit artists. Facebook, Myspace (Beatles Tribute), Myspace (Kraftwerk Tribute), Last.FM (Beatles Tribute), Last.FM (Kraftwerk Tribute). 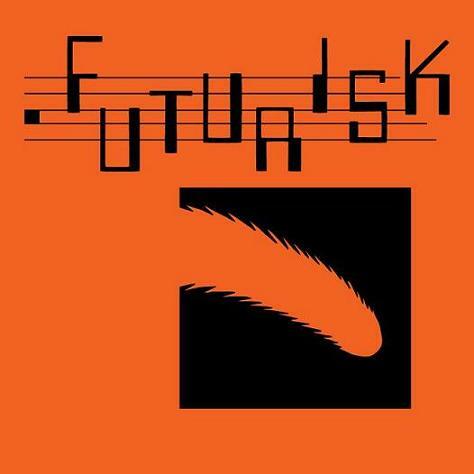 FUTURISK on Minimal Wave, Juno, iTunes, GoogleMusic, Amazon, Insound, Midheaven, Boomkat, Rush Hour, HHV, Beatport, Rhapsody, Zero", Clone, Spotify, Facebook., YouTube, Myspace, Last.FM. conceptual and tangible minimalist punks before there was such a thing back in 1974, and to this day for that matter. 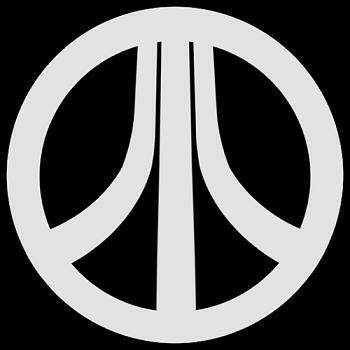 So here we go again covering tracks in hard-chip micro-digital space-punk electro-funk music style. 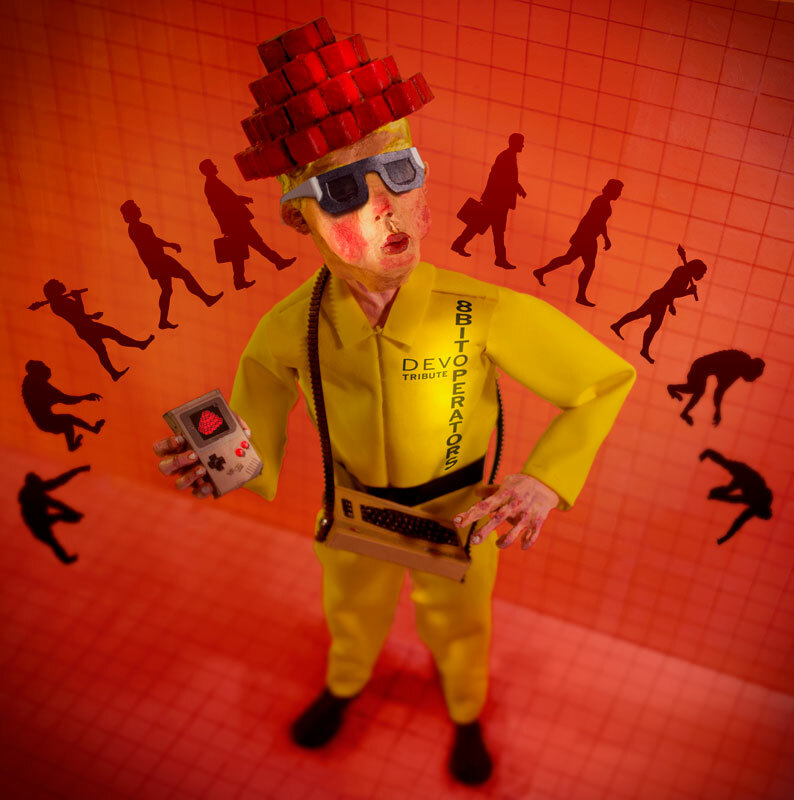 8-Bit Operators - DEVO Tribute - "Crack That Chip!" Futurisk - Lonely Streets Remixes now available for download on AMAZON, iTUNES, JUNO, ZERO" & CLONE. Also still available! Futurisk - Lonely Streets Remixes 12 inch (Featuring Chris Carter, Prince Language, COMPLEXXION, and Tom Furse) on Minimal Wave /Cititrax. Don't miss the FUTURISK 30th Anniversary retrospective PLAYER PIANO LP Vinyl & D/L! OUT NOW! ON MINIMAL WAVE RECORDS. 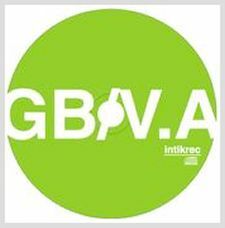 Also available at Juno , Insound, Boomkat, Midheaven & HHV or D/L on iTunes, Amazon, Juno DL, Boomkat, Zero. 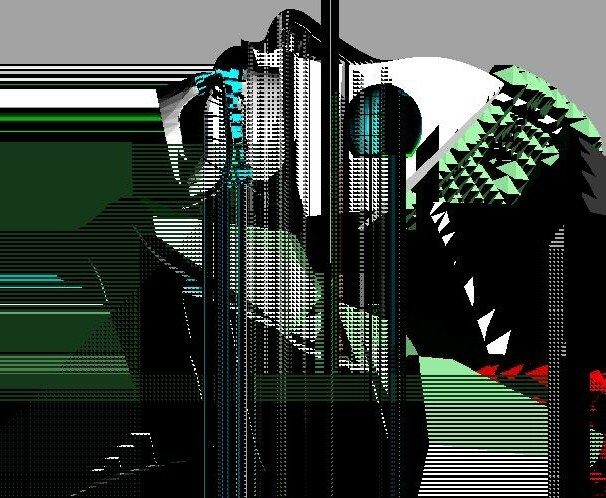 ART BY VIDEOGRAMO / FRANCOISE GAMMA. ORDER NOW! 8-BIT OPERATORS KRAFTWERK TRIBUTE CD at Amazon. ORDER NOW! 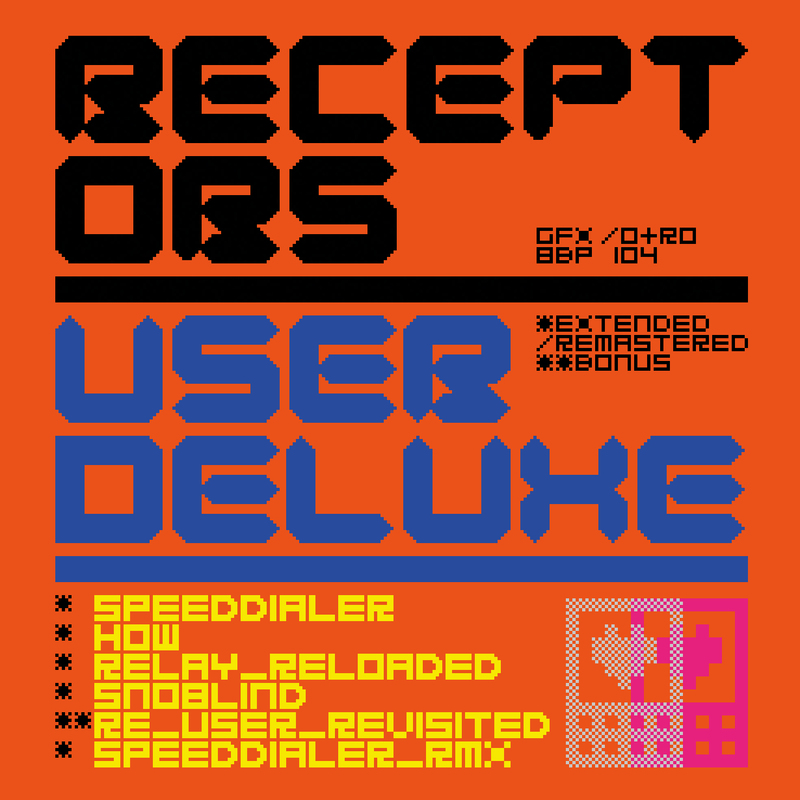 8-BIT OPERATORS KRAFTWERK TRIBUTE on ITUNES. ALSO AVAILABLE! 12INCH vinyl & download only EXCLUSIVES! The 8-BIT OPERATORS "Pocket Calculator MEGAMIX" (w/ "The Robots" on the flip by L.A.'s rap robots 8-BIT!) on Amazon & iTunes. *check out tons of 8bitOps REVIEWS here. An 8-Bit tribute to the music of KRAFTWERK. 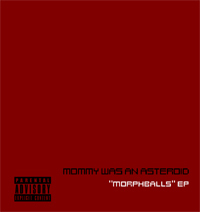 * EXCLUSIVE 12INCH SINGLE OUT NOW! * 15 TRACK CD OUT NOW! 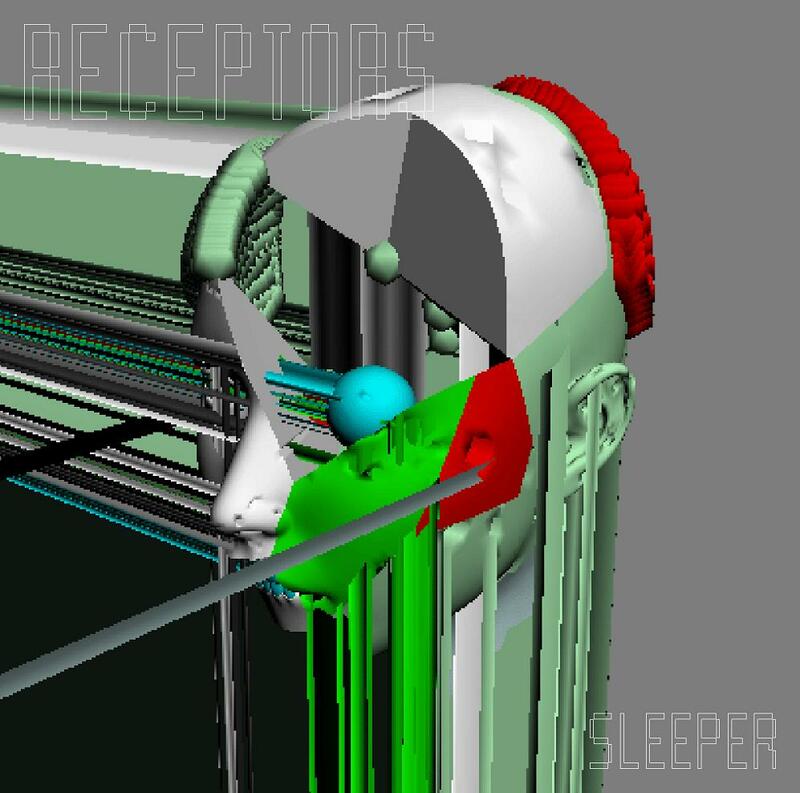 * Check for new tracks on Receptors Facebook & Myspace . OUT NOW.FUTURISK ! 30th Anniversary Vinyl on Minimal Wave! 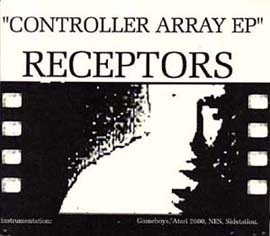 CONTROLLER ARRAY EP(2005) split 7"
...maybe still some vinyl at Retinascan.